DETROIT RUNNER....: Injinji Performance 2.0 socks review and winner! As you guys know, Injinji sent me several pairs of their new Performance 2.0 running toe socks. I've worn Injinji for about a year now and they have performed incredibly well. The quality of the socks is superior. Some of you may say, I don't own those toe shoes, so why would I want these? These socks are made for running. They are not just made for a particular pair of shoes. If you are looking for something that helps prevent blisters when running, these socks help to keep the skin on your feet from rubbing together. Frankly, I don't really have a problem with blisters much. I wear these mainly because they are comfortable to wear for long periods of running. Of course, maybe I don't have a problem with blisters because I wear Injinji most of my runs except really cold temperatures. As you can see below, Injinji sent me several different pairs. The first is a Coolmax run sock with a no-show, length in the original weight. I really like the original weight or the lightweight thickness of the Injinji socks. These are especially comfortable. I'm still always amazed that these fit so perfectly even though they are made for anyone with an 8-10.5 shoes size. While I have not run in these a lot yet, I look forward to using these in spring. For me, they are not warm enough for winter running. Besides the lightweight, mini-crew pair I own already, I can tell these are going to be one of my favorite running socks this spring. I love how Injinji made the top of the socks on these as well. They have a bit of material on the back so they fit just perfect with your shoes. No worries of getting blisters from rubbing on your shoes - even in the no show length. The next pair I received was the Midweight, Mini-crew length shown below. Again, these are incredibly comfortable. These are made with nüwool to they help keep your feel a bit warmer. I tried them out in winter. I would suggest these down to about 30 degrees. Lower than that and my toes became too cold. Still an incredible pair of socks that will be great when this Michigan weather starts to break. As you can see below, there is a mesh top that helps to provide additional ventilation and keep your feet breathing as they start to sweat. While they have nüwool in them, this does not mean they are just made for winter. They will keep your feel equally cool in the summer as well. I also happen to wear these last week to work all day and they were comfortable for everyday use too. In addition, you can see where Injinji put their name on the middle of the sock? This design helps to supper the arch giving it its comfort. These socks will be seeing lots of miles for sure! The last pair I received was their new Performance 2.0 trail socks made with Coolmax. The trail socks have a quarter length and there is an elastic band to help keep the sock in place. 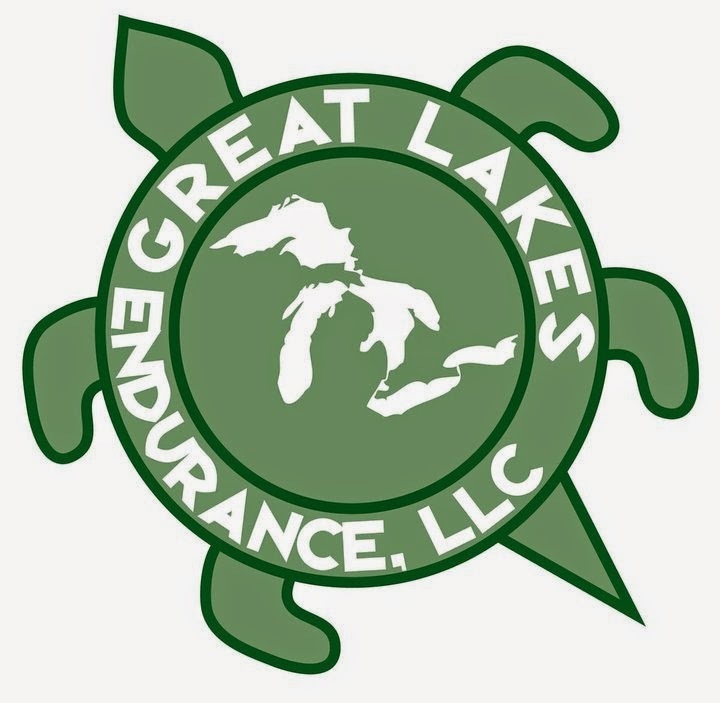 In addition, because it's a quarter length, it's great in keeping out debris while running on the trails. Honestly, I love running on the trails but I don't do it as much as I wish I could. I do, however, have a couple pairs of trail shoes so these socks will complement the trail shoes quite well. I'm really looking forward to hitting the trails more with these. 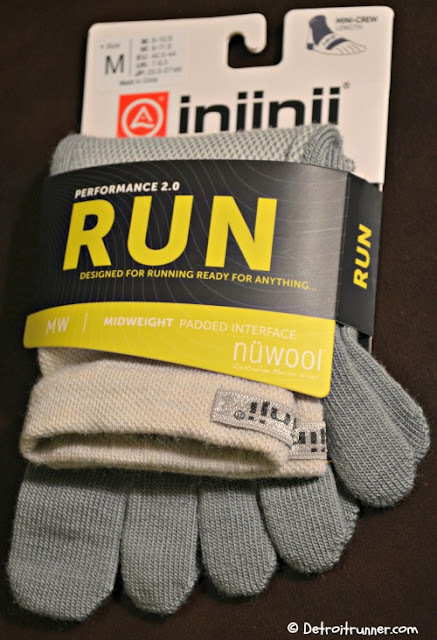 As you can see from this review(and from previous reviews I've done on Injinji), they are one of my "go-to" brands of socks. Every pair I've worn, whether they are no-show, mini-crew or quarter crew length, and whether they are lightweight, original weight or midweight, have been extremely comfortable. It's the one brand I have the most of in my closet and the first one's I grab when going out for a run. 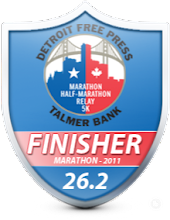 The way I see it, if guys who run 100 mile races love these, I'll never have to worry about the distance I'm running with them. So with that, how about we announce the winner of the four pairs of Injinji Performance 2.0 line of socks? Congratulations Christy! Please send me an e-mail with your contact information and your shoe size and I'll have Injinji send out your socks. 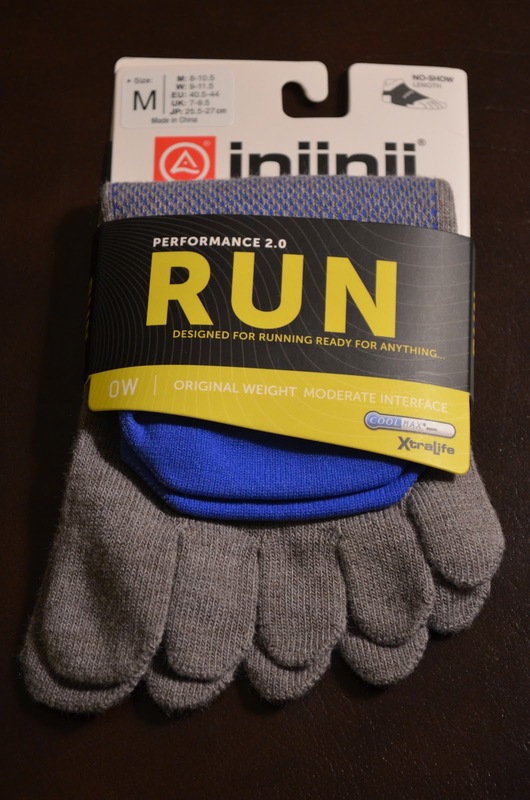 Thanks again to Injinji for sponsoring this great giveaway and supporting the blog. 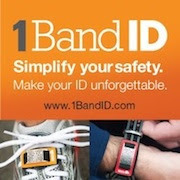 If you didn't win, go to Injinji's webpage(here) and buy some for yourself! You will be happy that you did. I just tried them and I really like 'em! !